Inspired by the "LOVE" posters from the 1960's and 1970's, I set out to create a LOVE piece of art for myself. I started by buying wooden letters "L," "V," and "E" for $1.69 each and spray-painting them black. I then glued those to a magnetic sheet I had tucked into a black frame I had in my stash. I glued the "L," "V," and "E" to the magnetic sheet. I added a strong magnet to the back of the star so that I could include it for July 4. It'll be simple to substitute other elements for other holidays. And I like the black-and-white look for now, but I'm thinking it might also be cute to change the background from time to time. Perhaps I'll tuck a piece of burlap on top of the white magnetic sheet and re-glue the letters to that. My mother's dough cabinet is one of my favorite spots to decorate for different holidays. It's great fun to come up with simple holiday vignettes for this space. And there you have it! A super-easy craft for July 4 and beyond! Squeal! I love it!!! You're so creative! I love that it can be used for more than one occasion. Really cute idea, Richella! That is an awesome idea! I love it! Have a wonderful Fourth of July! I "LOVE" it Richella! 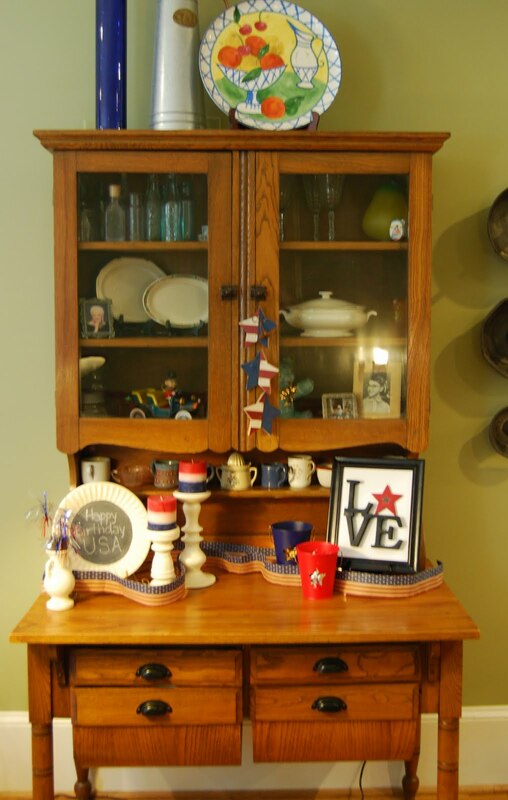 :-) That is such a simple way to add so much charm to your already fun and festive 4th of July vignette. Thanks so much for sharing it at Inspiration Friday this week and for your sweet and supportive comment too! This is completely inspirational to me. I love the idea of it, and I REALLY love the idea that the "O" can be interchangeable for holidays. FANTASTIC and worth flattery by imitation. Love your frame - no pun intended! The star is just the perfect patriotic touch! Coming over from Inspiration Friday and your newest follower! That is PRECIOUS!!!!!! I absolutely love it! I love those LOVE posters too. Something about that slanted "O" is so cute! But this is BRILLIANT!!!! LOVE it :) You are right, you could switch it out throughout the year and I love how do-able it is! Love this! Maybe a fun summer project before school starts. Is the magnetic sheet avail at any craft store? I love a decoration that you don't have to put away when the holiday is over!!! This one is perfect! After the 4th I think I will head out and buy the supplies to make my own! Great idea!!! I love your post and all of your holiday spirit! I'm visiting from Be Different Act Normal! I’m hosting my first ever blog party and its all 4th of July-all Red, White, and Blue! 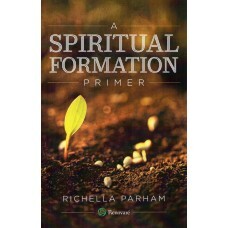 I’d love for you to link up and share with me!